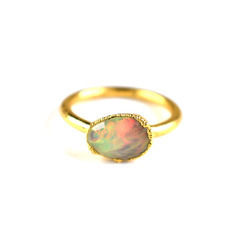 Prominent & Leading Manufacturer from Jaipur, we offer fire opal gemstone rings, fire opal gemstone ring, raw opal stone gemstone rings, fire opal gemstone ring, natural raw opal gemstone ring and natural fire opal green oxidized gemstone ring. 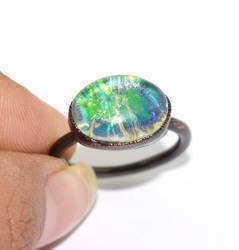 We are offering Natural Raw Opal Gemstone Ring to our client. 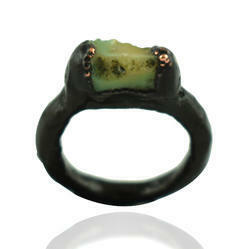 Packaging Details: Each item is packaged individually in a poly bag. 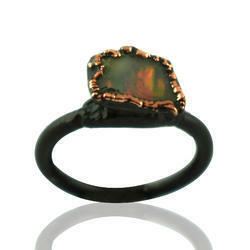 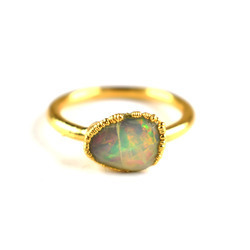 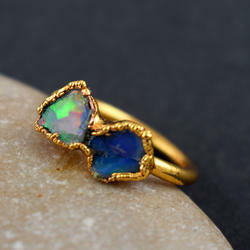 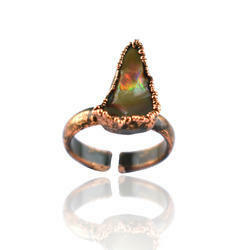 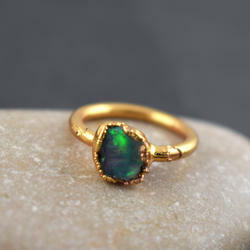 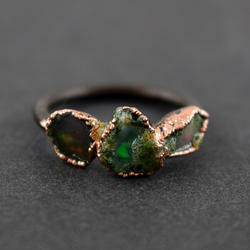 We are offering Natural Fire Opal Gemstone Rose Gold Ring to our client. 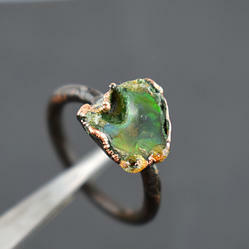 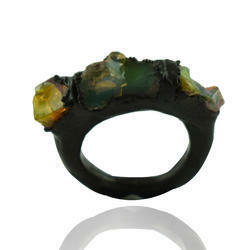 We are offering Fire OpalRoughGemstone Electroformed Rings to our client. 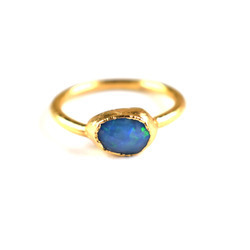 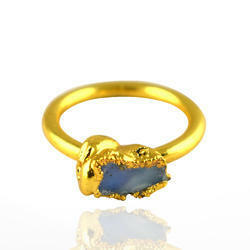 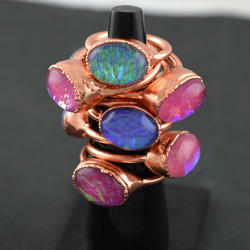 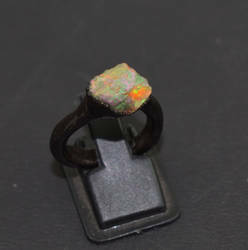 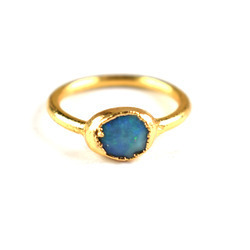 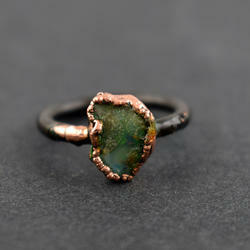 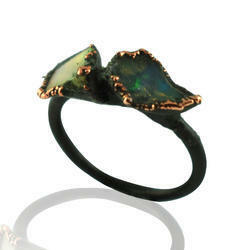 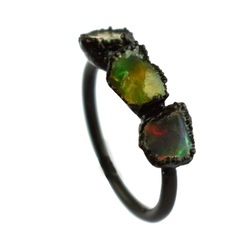 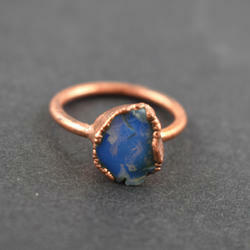 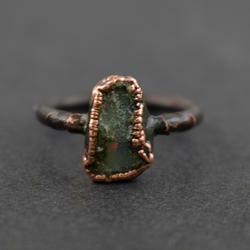 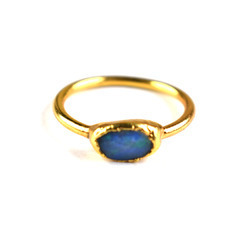 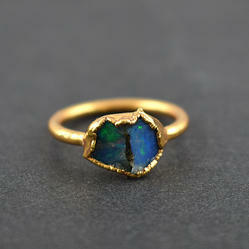 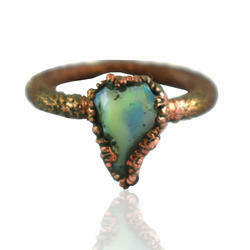 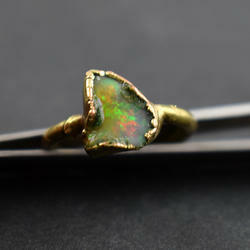 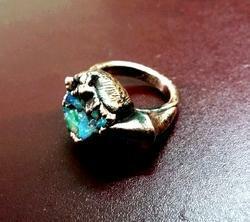 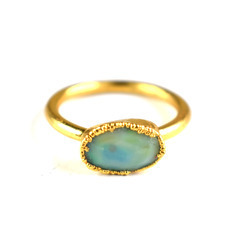 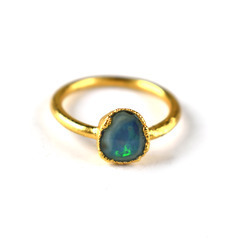 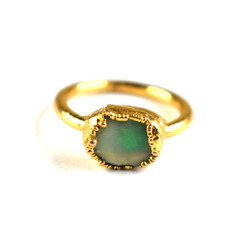 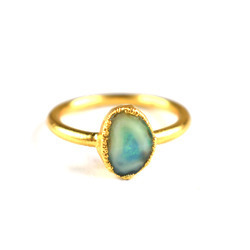 We are offering Rough Opal Gemstone Electroformed Women Ring to our client. 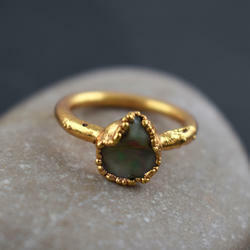 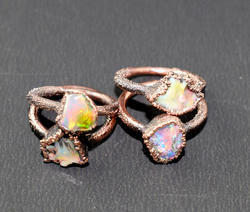 Rough Stone Fire Opal Gemstone Rings.